Sweden has been described as a global leader in development issues in a mid-term review by the Development Assistance Committee (DAC) of the Organisation of Economic Cooperation and Development. The review states that Sweden is increasing its role as a leader in the work to help people who are suffering due to war, conflicts or natural disasters. The review also points out Sweden’s leading role to implement the new global goals for sustainable development and that Sweden continues to be one of the most generous donors in the world, with its development assistance goal of 1 per cent of GNI. “We have every reason to be extremely proud. The review shows that Sweden’s development assistance is of world class. This refers to both size and quality. 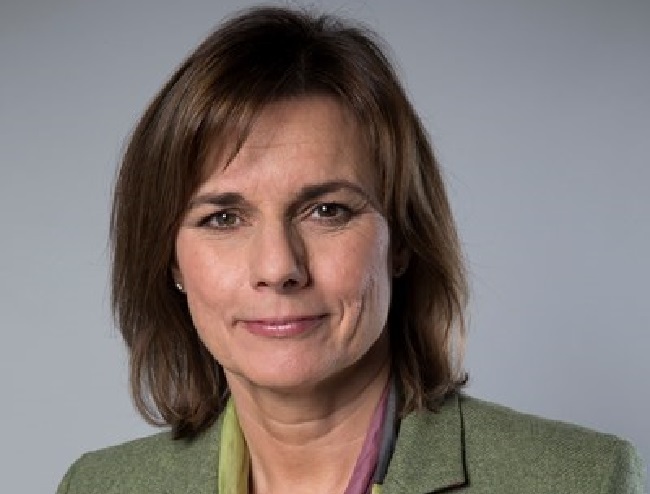 The Swedish people are helping to alleviate the suffering of people in distress, to get at the fundamental causes of war and conflicts so that people are not forced to flee, and to make it possible for women and girls to go to school, work and live a free life,” says Minister for International Development Cooperation Isabella Lövin. In addition, the review highlights Sweden’s work to relaunch its Policy for Global Development, which involves all policy areas contributing to development. The review states that Sweden is one of the European countries that has received most refugees in 2015. The OECD-DAC notes that in-donor refugee costs have increased in recent years, but that in 2015 the Government decided to cap refugee costs at 30 per cent of the development assistance budget for 2016. The review praises Sweden for maintaining, in most cases, its current commitments of aid to organisations and countries at the same levels as the support provided in 2015. Whether in-donor costs for refugee reception reach 30 per cent depends on the number of refugees that come to Sweden in 2016, and the adjustment will be made in the spring amending budget. “The cap shows that Sweden is safeguarding aid. Aid plays an important role in meeting the global challenges that face us,” says Ms Lövin. The OECD-DAC mid-term review is a follow-up of the larger review that the OECD-DAC carried out of Sweden’s development assistance in 2013. That review contained proposals consisting of a number of recommendations on how Swedish aid could be improved. The OECD-DAC states that Sweden is well on the way to implementing all its recommendations.